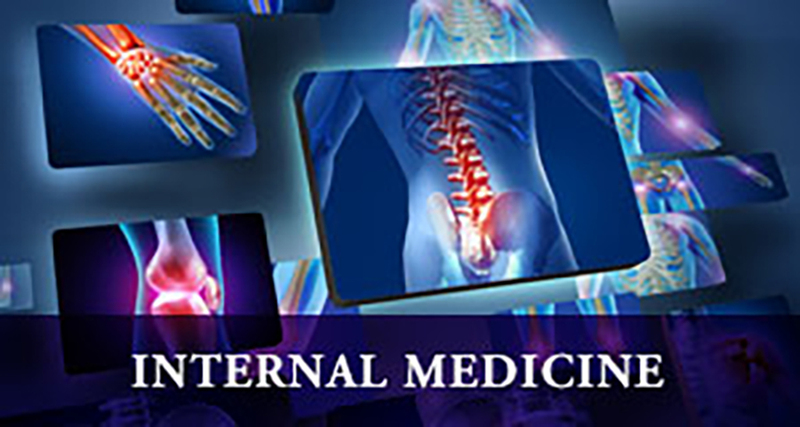 Internal medicine practitioners, also know as internists, specialize in applying both scientific knowledge and clinical expertise to the diagnosis, treatment and compassionate care of adults. Internists are trained to deal with all kinds of medical issues from the simple and common to the most complex and rare. They possess the skills and training to solve puzzling diagnostic problems and can deal with severe chronic illnesses and situations where several different illnesses may strike at the same time. When other medical specialists become involved in your care, your internist will coordinate and manage the medical issues associated with your treatment. Internists offer a wealth of understanding as it relates to wellness, women’s health, substance abuse and mental health, as well as effective treatment of common problems of the eyes, ears, skin, nervous system and reproductive organs.